Today’s outfit is my arm swag or arm party. It’s fun playing with accessories! 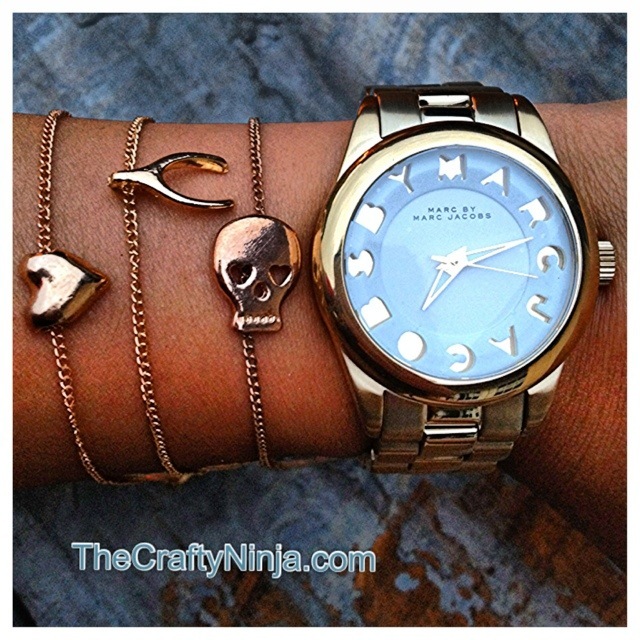 I love my new Marc Jacobs Watch and pairing it with some simple dainty bracelets, which completes my whole outfit. That’s all folks!